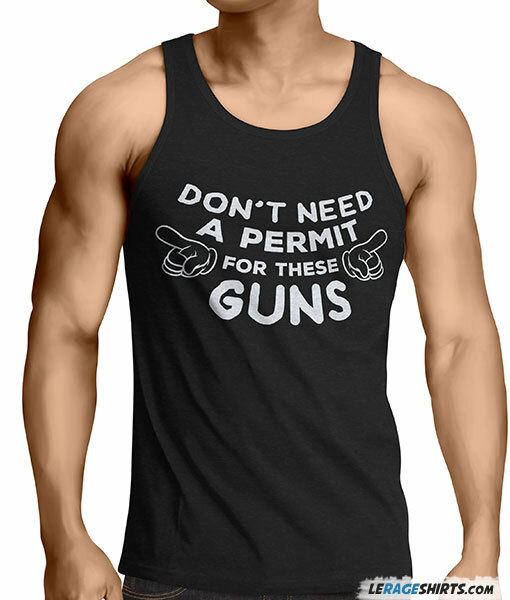 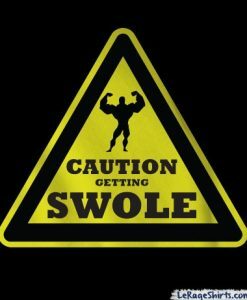 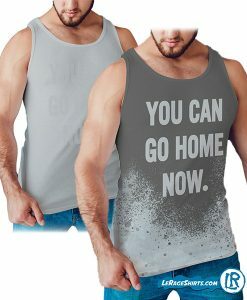 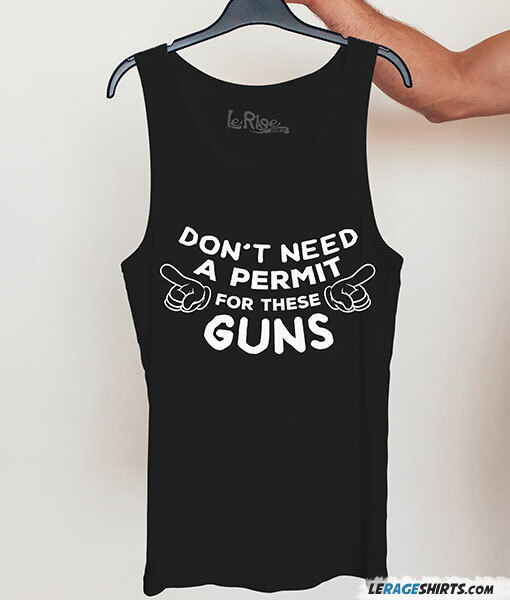 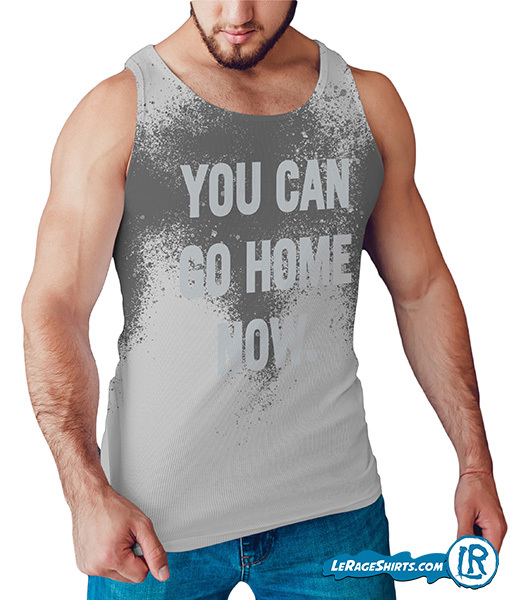 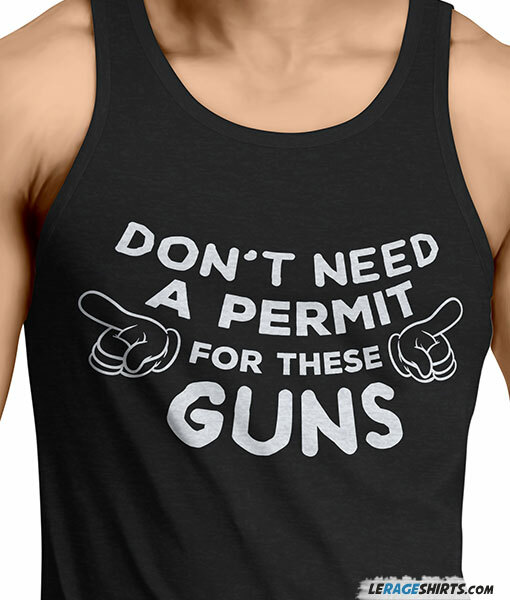 I don’t need a Permit For These Guns Funny Gym Tank Top. 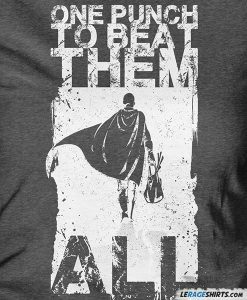 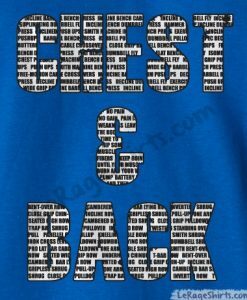 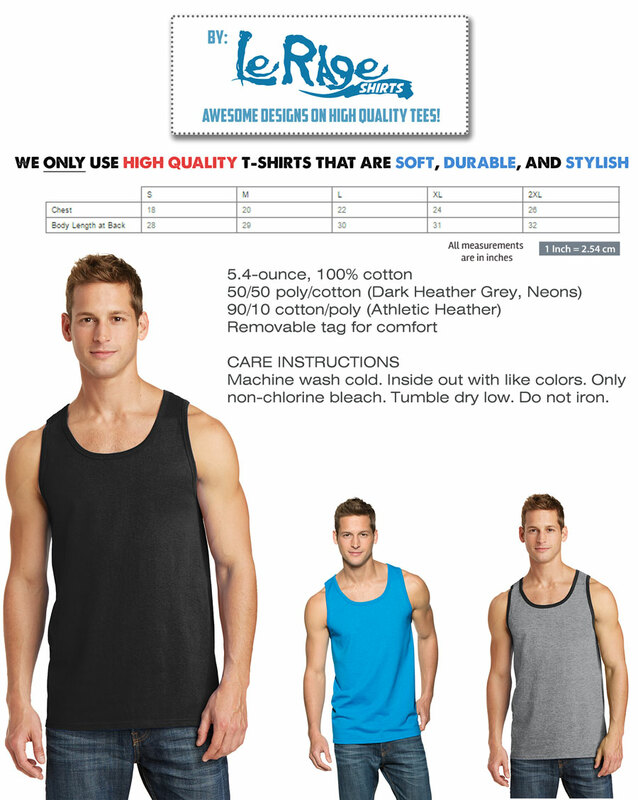 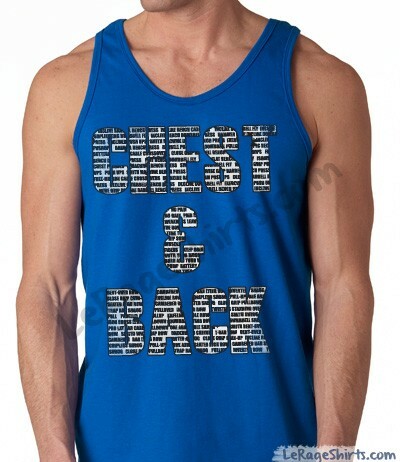 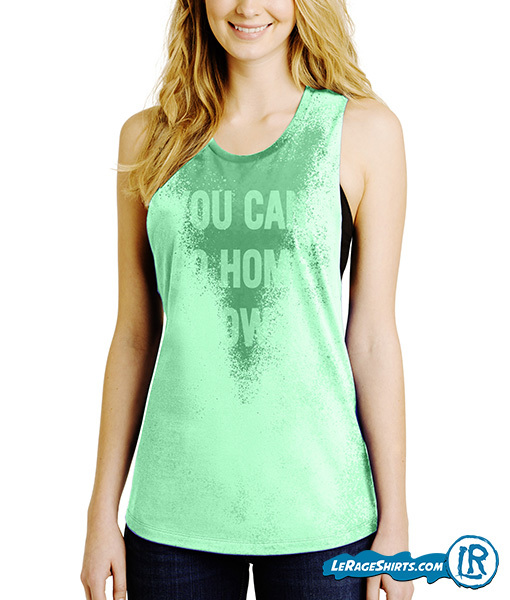 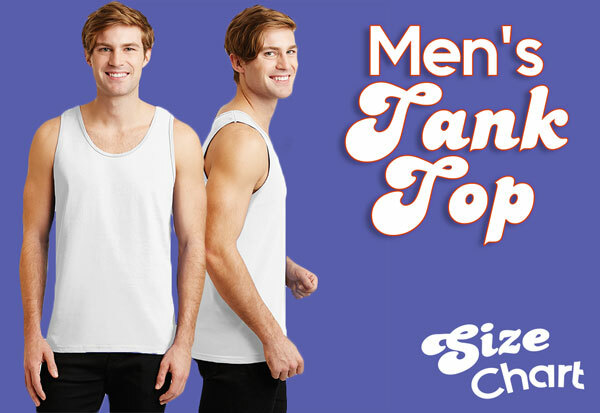 Work out in style with our High Quality Tank Top Tees. 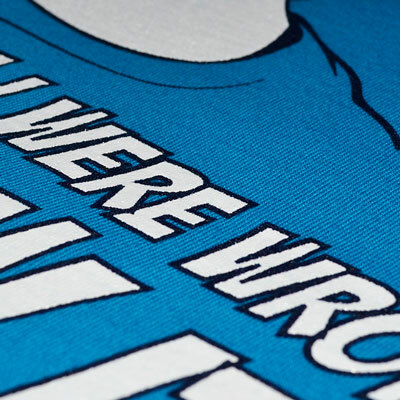 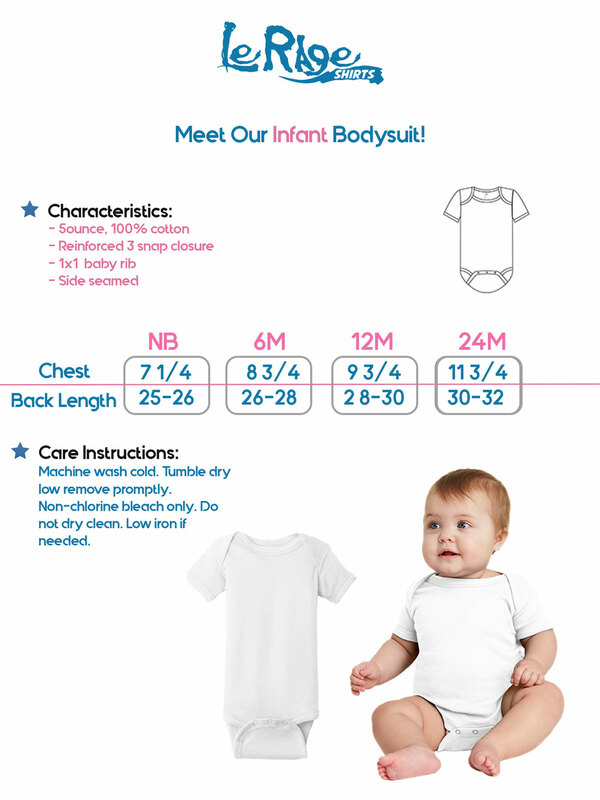 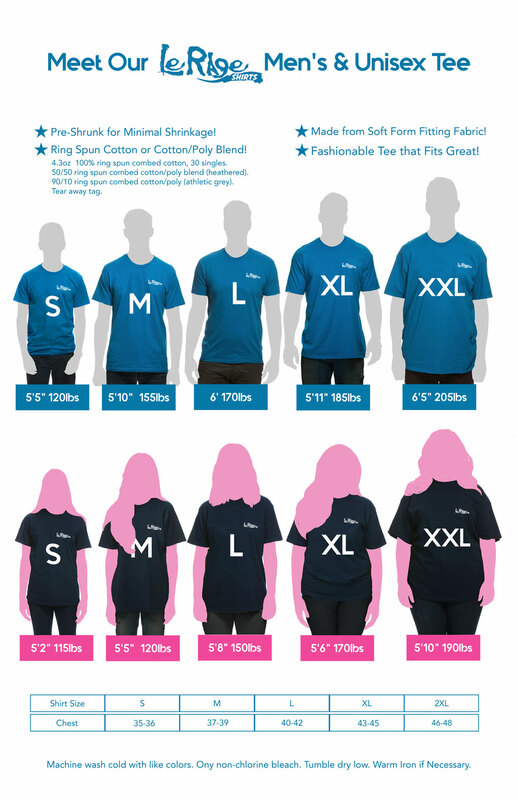 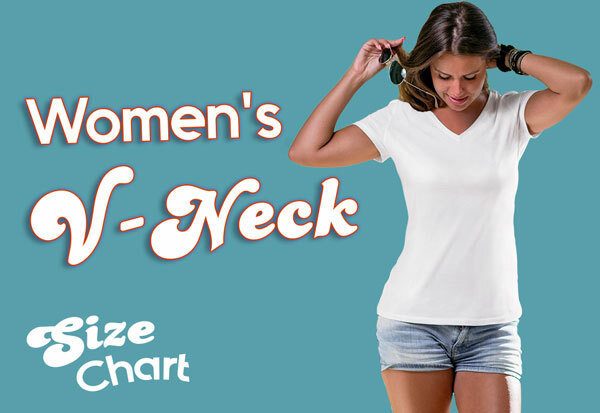 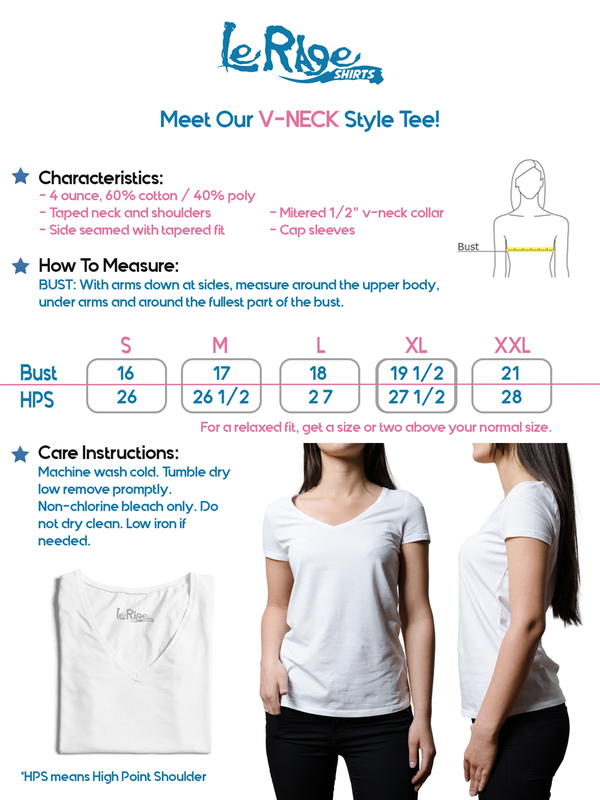 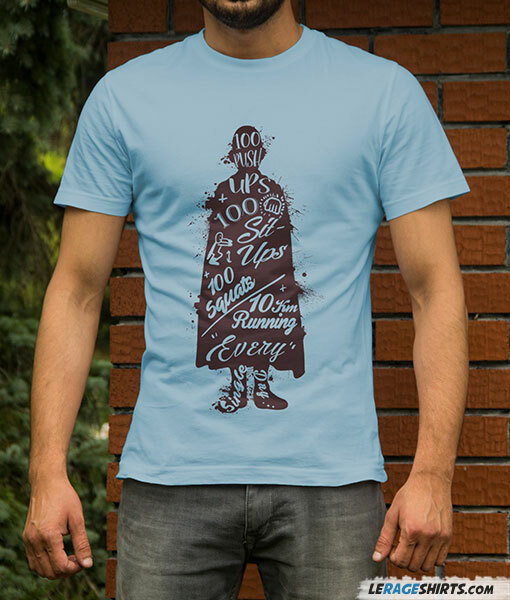 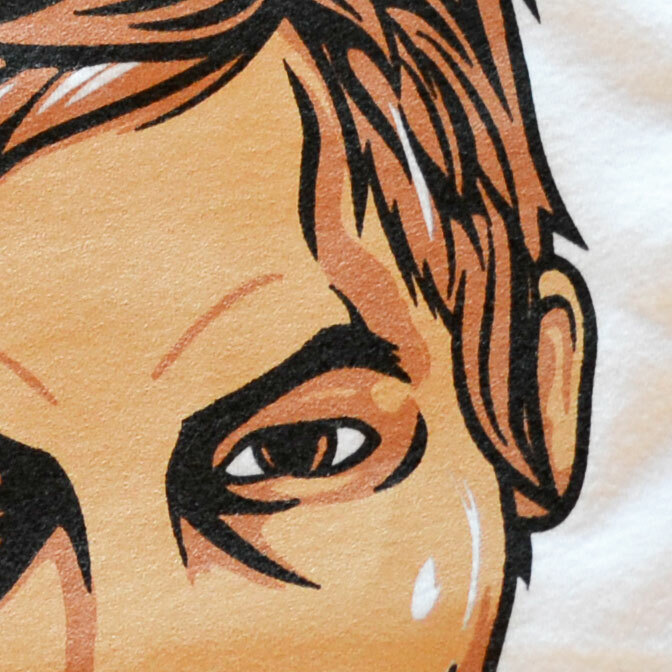 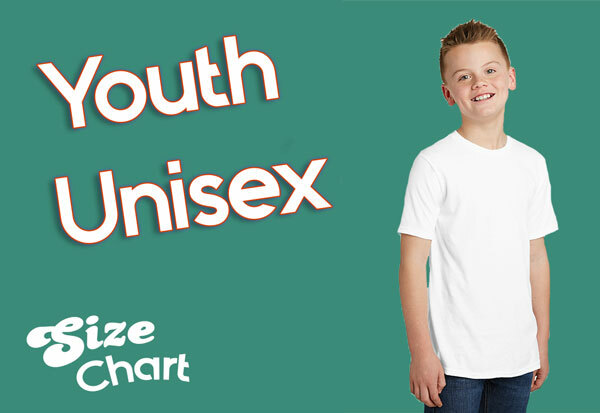 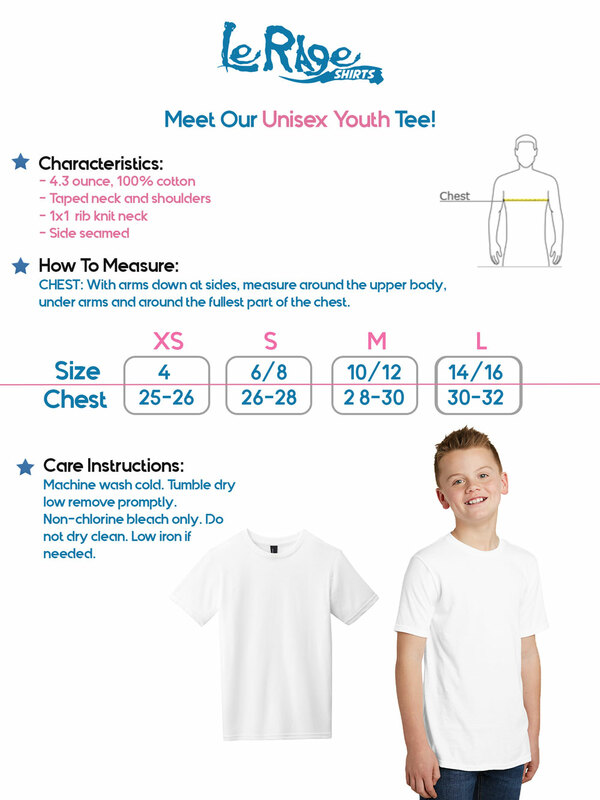 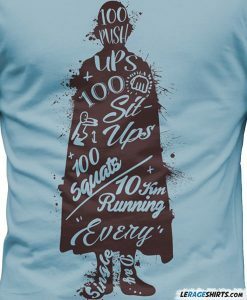 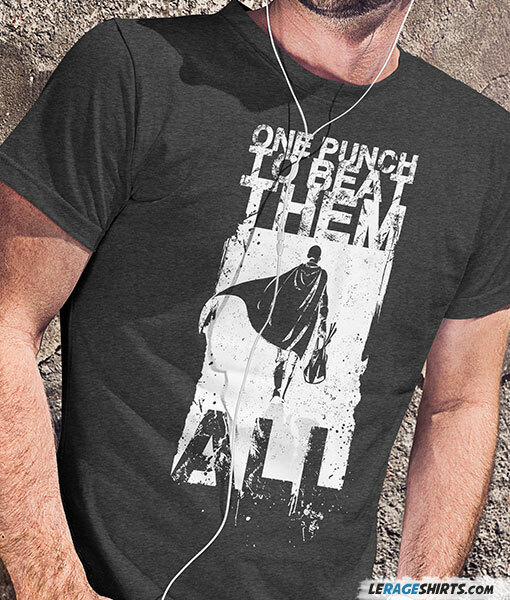 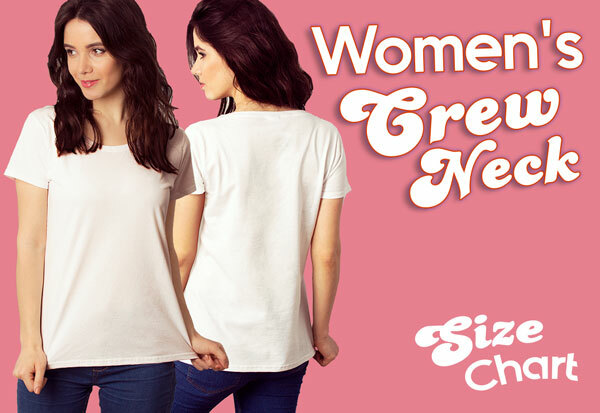 Fashion Stylish tee that fits great. 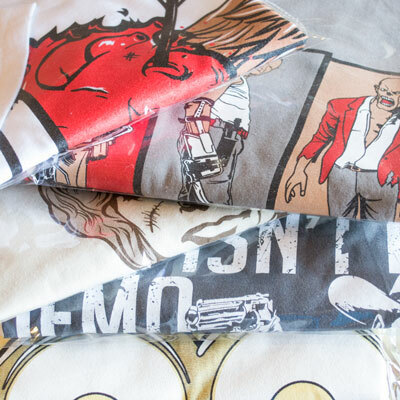 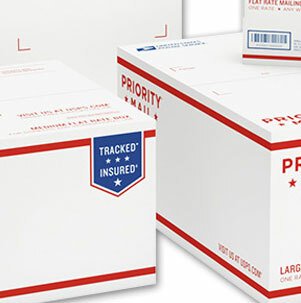 Nicely packaged perfect for gift.